Kim Moritsugu was born and raised in Toronto. She is the author of six novels to date, including Looks Perfect, nominated for the Toronto Book Award; The Glenwood Treasure, shortlisted for the Arthur Ellis Best Crime Novel award; The Restoration of Emily, serialized on CBC Radio; and The Oakdale Dinner Club. 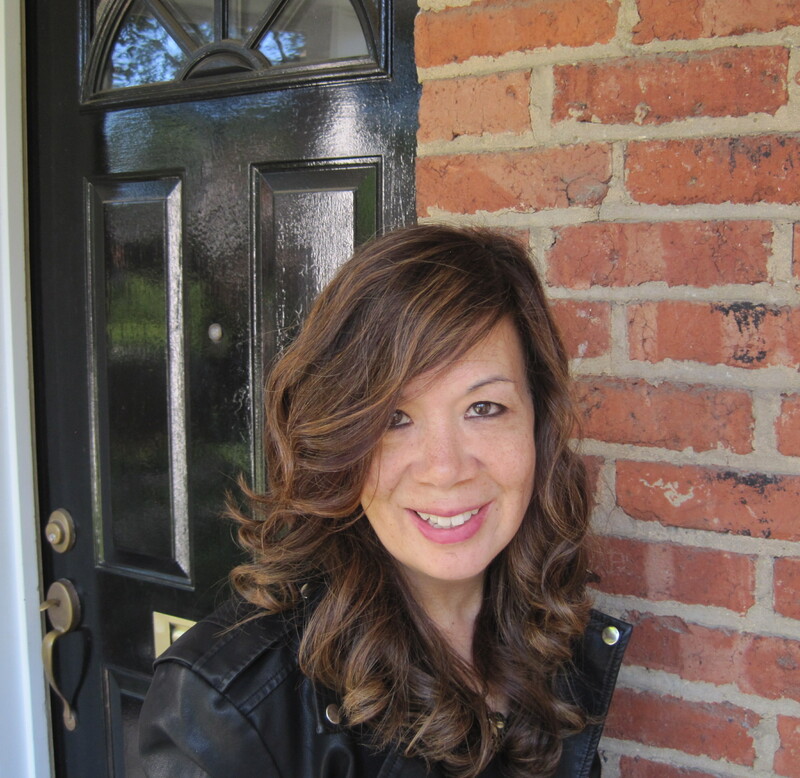 Kim also conducts a walking tour for Heritage Toronto, teaches creative writing through The Humber School for Writers, and writes TV recaps online as The Hungry Novelist. Her seventh novel, a work of Hollywood-noir suspense, called The Showrunner, will be published in 2018.